Chiropractic care has long had a relationship with mental health. As early as the 1920’s in patient facilities were established featuring chiropractic adjustments and lifestyle changes as ways to help people suffering with mental health issues. The Chiropractic Psychopathic Sanitarium was located in Davenport, Iowa. The cure and rate of discharge there was 65%. Similar facilities like the North Dakota State Mental Hospital who did not utilize chiropractic adjustments only had a 10-27% cure and rate of discharge. 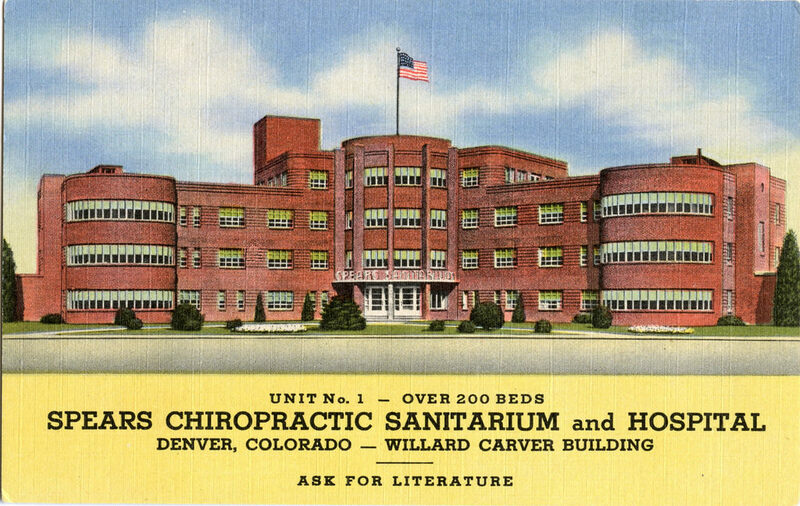 The Clear View Sanitarium was established in 1926 and was owned by Palmer School of Chiropractic. (Dr. Brian Bartholomew is a graduate of the newest branch of Palmer, Palmer Fl College of chiropractic). Each day the patients were checked by chiropractors and adjusted when necessary. The rooms were described as bright and sunny. Meals were mostly vegetable based from the on site gardens. Patients were encouraged to walk outside and interact with clinic staff. Amazing how natural strategies can be so effective and safe. 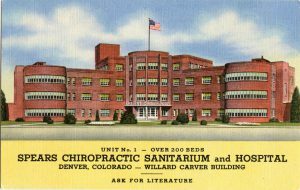 Spears Chiropractic Hospital in Denver, Co was one of the last chiropractic hospitals to close. This video shows some of the improvements that patient their made with “irreversible conditions.” The closing of all of theses facilities corresponded with insurances changes in the 1950’s and 60’s that did not include chiropractic and natural lifestyle changes as ways to help heal from disease. It seems strange to me that the only accepted methods of care for people with mental health issues would be to medicate or perform a highly invasive surgery. There are a variety of treatment options available for those suffering from anxiety. 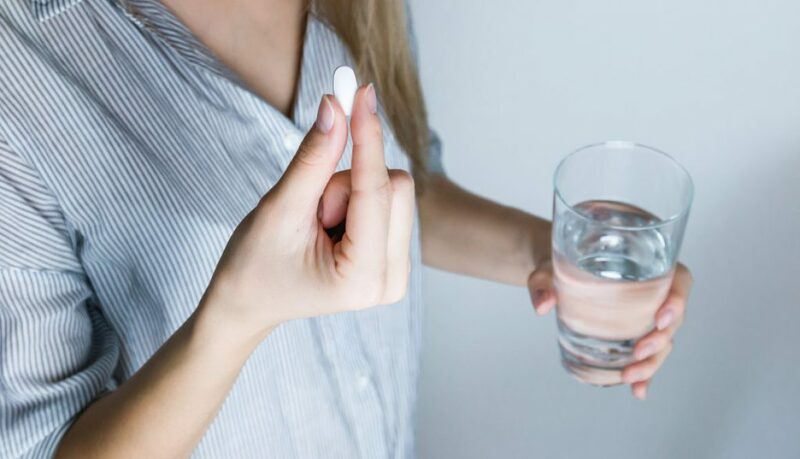 These treatment options can include: medication, psychotherapy (counseling), and lifestyle changes which may include changing what you eat to help avoid anxiety attacks. Another form of care that can be considered is chiropractic care. What can chiropractic care offer someone who suffers from anxiety? There are a combination of treatments that are involved with chiropractic care, involving manipulation, and a change in diet. Chiropractic manipulation may help with increasing brain activity and also help with the balance of the nervous system. It is also important for those that are seeking chiropractic care to be tested for any possible food allergies. Chiropractic care works best when there is a consistent outside care being made to the body, which includes a healthier lifestyle (excluding alcohol and caffeine) and seeking treatment with your current doctor. A study designed to test the correlation between chiropractic care and its impact on mental health was published in the Journal of Upper Cervical Chiropractic Research on June 20, 2013. This study cited prior research that showed of the 2818 patients undergoing chiropractic care, 76% reported an improvement in their mental/emotional health. Additionally, these 76% also reported positive changes in stress and increased life enjoyment in the months after receiving chiropractic care. 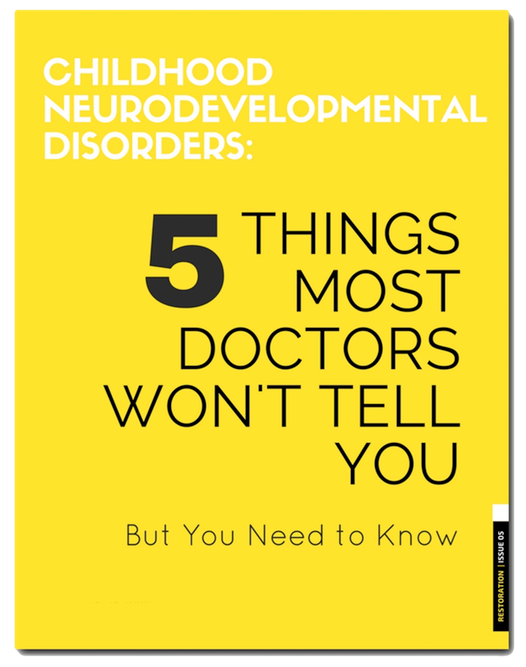 Similar findings have also been reported in the American Journal of Psychiatry. Chiropractic is safe for the whole family. Dr. Andrea Mills, pregnancy and pediatric chiropractor, shows exactly how chiropractic works. When I’m out in the community talking to people, I hear two main things. 1) They LOVE chiropractic or 2) They’re TERRIFIED of chiropractic. I think a big reason people are terrified is that they just don’t know how chiropractic works. I get it. I see some of the videos out there of people getting adjusted, and if I didn’t know how safe it is, I would be scared, too. There are lots of chiropractic techniques, and many of them don’t involve any twisting or “cracking” at all. 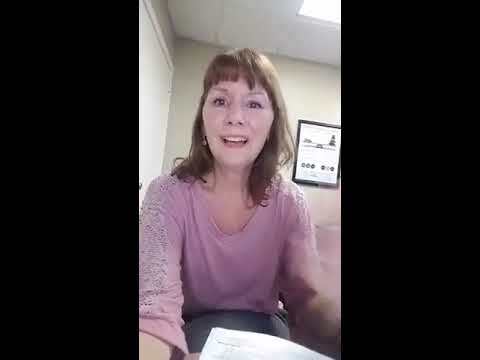 In this video, I talk about how chiropractic works and why we do it. Chiropractic is very safe and effective, and can help lots of things. It can keep a pregant mom more comfortable and shorten her labor and delivery, it can resolve many types of headaches, of course it’s good for back and neck pain, but did you know we can also often help people avoid back and neck surgery? Chiropractic care also often helps things like constipation in adults, bedwetting in kids, and it boosts the immune system in everyone. 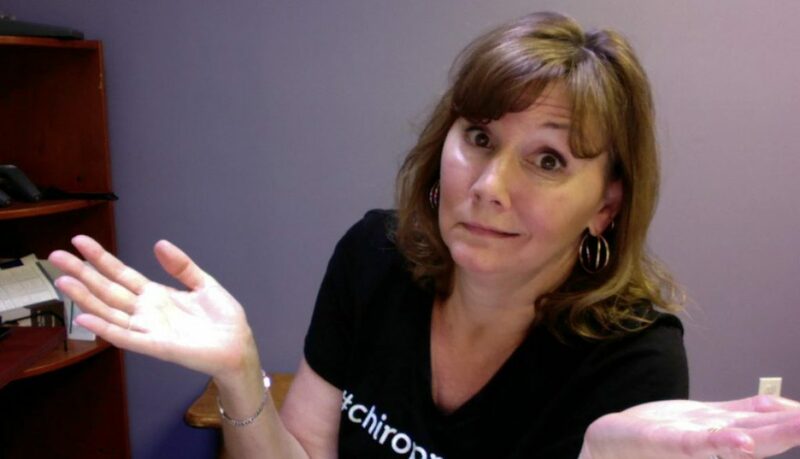 If you have questions as to whether chiropractic can help you, let’s connect! To schedule an appointment for a free consultation, fill out the form below. A consultation with me is a conversation, not a commitment. We’ll go over your health history and goals, and I’ll explain how I can help. If all that makes sense to you, then we can move forward with an exam. I help people balance their bodies from the inside out. If you’re ready for real results, fill out the form and let’s connect, today. To subscribe to my YouTube channel, click here. Chiropractor Cracks Backs? Is that what we’re doing? Calabasas Chiro: Chiropractor Cracks Backs or Adjusts Them? One of the things that drives me crazy is when people ask if a chiropractor cracks backs or necks. Has anyone ever really looked at what the word crack means? It means to break or partially break something without a complete separation of the parts! Heck, no, I don’t want to crack backs or necks. Spoilers: Let’s look at the definitions of crack and adjust. To crack is to break or cause to break without a complete separation of parts. To adjust is to alter or move something slightly in order to achieve a desired effect. I would much rather have my spine adjusted than cracked! Wouldn’t you? There is a lot of misconception about chiropractic, and I think part of the problem is the words used. We should be specific, and mean what we say! If you are scared of chiropractic, here’s another article for you. Germs for Kids – They Are Not Scary! A microbiologist named Marie-Claire Arrieta wrote a book called Let Them Eat Dirt. Parents should find it interesting. It debunks the myth that germs for kids are bad. An alarming number of children suffers from chronic disease. A major factor that may be contributing to it is our fear of dirt. In America, we use anti-bacterial hand soap and hand sanitizers regularly. While remaining clean is important, taking it too far may prevent us from being as healthy as we’d like. 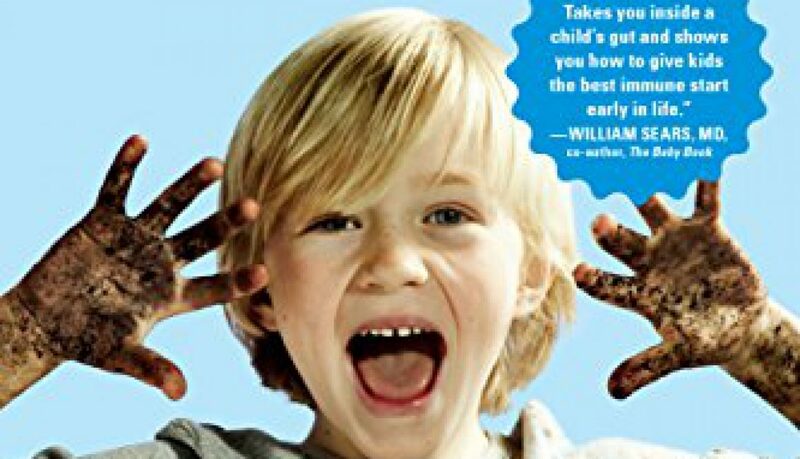 The book goes into the “hygiene hypothesis” which states that lack of exposure to infectious agents in early childhood (or germs for kids) increases the chance that child will have allergic diseases later on. It happens because the child’s developing immune system does not get the chance to fight off these daily germs, and so their immune system does not learn. This suppresses its natural function. Evidence shows that children who grow up on farms have a much smaller chance of developing asthma. Scientists have shown that living in a less clean environment is actually better. The same is true of owning pets. If you have them, let your child play with them (be mindful of safety, of course). The answer, if you don’t live on a farm, is to allow your child to get dirty. Don’t sanitize everything your baby touches (and puts in their mouth). Let the germs for kids strengthen their immune systems. If you’d like to read the article I used for this post, click here. To order the book, you can go to Amazon.com. Be grateful, have fun, love lots! If you would like to read more about how chiropractic helps kids with things like bedwetting, click here. Pain and Discomfort Keeping You Down? Calabasas Chiropractor discusses pain and discomfort and how it impacts your productivity. If you aren’t motivated to stay productive or as healthy as you’d like, and you’re in pain and discomfort, that might be why. Here’s a video I did on the topic. You can click here to watch it, or just press play below. If you’re in pain and discomfort, give me a call. Let’s chat and see if I can help. I’ve helped lots of people turn their lives around, and I’d love to help you, too. Be grateful, have fun, and love lots! To learn how chiropractic can help migraines, click here. Infant Torticollis – Is Chiropractic Safe? Many babies are born with torticollis, a condition where the baby holds their head to one side and has limited movement of the neck. Infant torticollis, also known as wry-neck, is a fairly common problem. You may not know this, but it can be considered a birth injury. Torticollis is uncomfortable for the baby (have you ever had your neck stuck and you couldn’t move it? It’s not very comfortable, is it??). 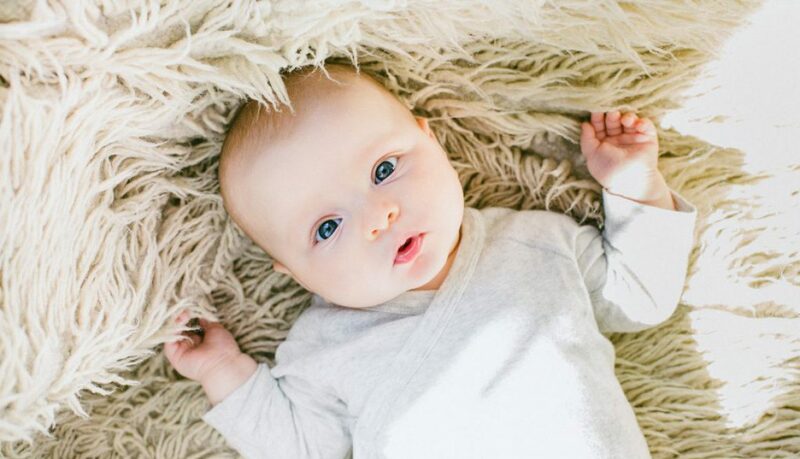 If left untreated, it can flatten your baby’s head on one side. This is known as plagiocephaly. In addition to the physical effects, torticollis also makes it hard for your baby to breastfeed. If your baby has infant torticollis, there are things you can do at home to help them. Encourage your baby to look the non-preferred way. You can do this by putting them down in their crib or chair with them facing away from the action. This will force them to turn their head to see what’s going on. You should also increase tummy time, as this helps them strengthen their neck muscles. With infant torticollis, professional treatment will help them get better, faster, and will prevent future problems. The standard recommendation to parents is PT or massage therapy to work on the muscles. I agree the muscles need to be looked at, but it seems like conventional wisdom has forgotten that those muscles are attached to bones in the neck. The bones of the neck, or vertebrae, house the spinal cord and the nerves that take messages from the brain to all the body parts. If the neck is twisted and contracted, do you think the nerves going to the body might be affected? You bet. This is one reason many parents of torticollis babies also complain of other health problems, like digestion issues or fussiness. Pediatric chiropractic care is a safe and gentle way to help infant torticollis. It’s also cost effective. Chiropractic can achieve in a few visits what may take massage or therapy weeks/months to accomplish. If your doctor recommends a helmet, or DOC band, those can run several thousand dollars. In the video below I share my thoughts on this topic. If your baby has torticollis and you live in the San Fernando Valley, then you should call me. I’d love to help. Your baby doesn’t need to suffer. Something can be done about it! To make an appointment, click here. To learn about other ways chiropractic can help kids, like infant constipation relief, click here.